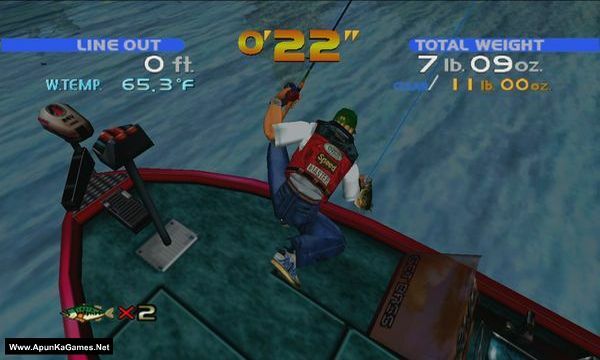 Sega Bass Fishing (279 MB) is a Simulation video game. 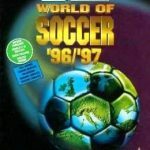 Developed and published by SEGA. 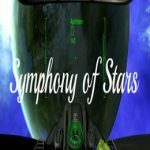 It was released on March 4, 2011. 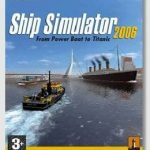 Bass Fishing is an arcade fishing game where players attempt to hook and reel in fish with different lures. 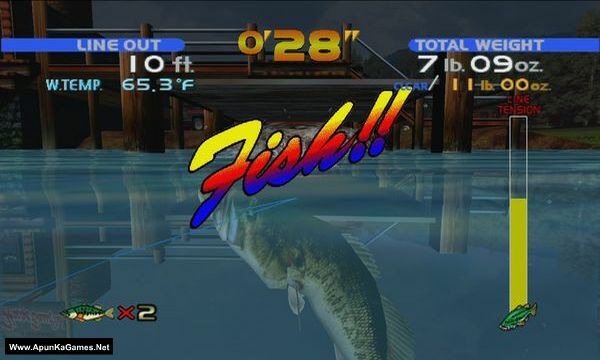 Consisting of four stages at different times of the day, the game requires the player to catch a certain weight of fish within a time limit in order to move onto the next stage. 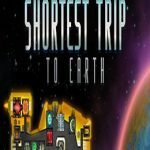 The final stage allows only for one fish to be captured, but are among the largest in the game and most difficult to catch. Fish are measured under four weight classes: Small One, Average, Big One, and Huge. 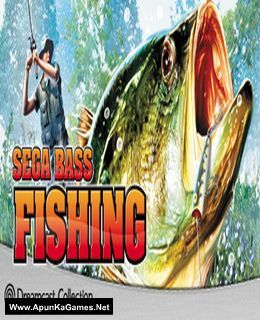 Open “Sega Bass Fishing” >> “Game” folder. 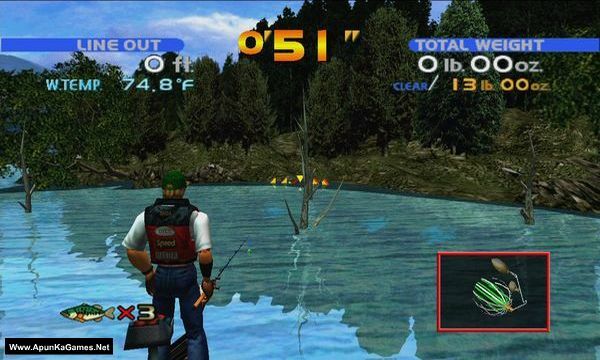 Then double click on “SEGA Bass Fishing” icon to play the game. Done!